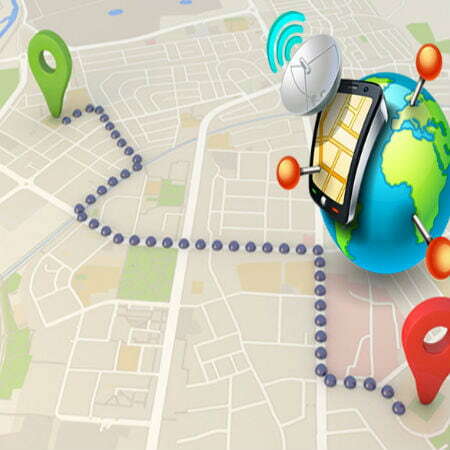 Real-time tracking is the method of finding the current location of a person, vehicle, or object in real time using a GPS device. Using the signals that a GPS device constantly receives from the satellite, the movement of the person or vehicle can be tracked. 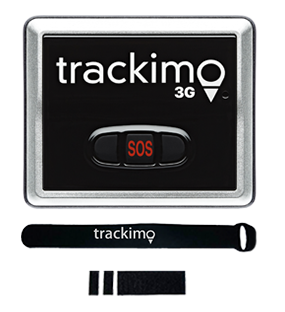 A 3G GPS tracker device can be placed in the vehicles, a cellphone, or attached to a person’s clothing. 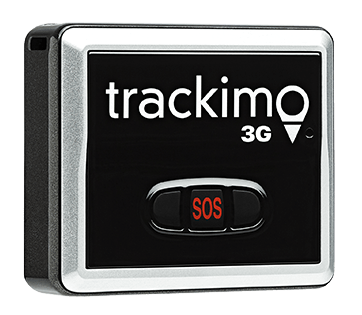 It can be used by companies to monitor the movements and routes of their vehicles or by parents to check the location of their teen driver or a missing child. 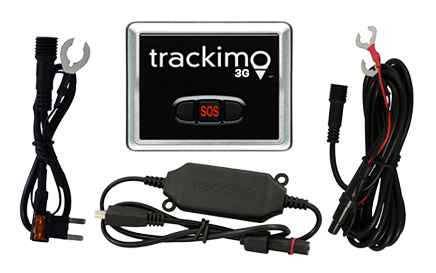 Real-time tracking is made possible by sending frequent live tracking update requests to a GPS device. In fleet tracking, the fleet manager will be able to tell the the vehicle’s real-time location, the estimated time of arrival to its destination, and other essential information regarding the vehicle current activity. In case of vehicle theft, one of the benefits of real time tracking is to help you locate and recover stolen vehicle easily. From the moment your vehicle is moved out of its parking space, you will be notified, giving you enough time to inform the police. Using the vehicle location tracker, you can give the local police the real-time position of your car and of course, the thief too. With real-time tracking, you have the access to vehicle information including current location, speed, and how far it is to its destination. In case of delay, your customer won’t have to wait with uncertainty by communicating with them the estimated time of delivery. When you install a GPS real-time tracker on your vehicles, you will know when an employee is idling or using the vehicle without your permission. Idling and unauthorized usage are the leading cause of fuel wastage.